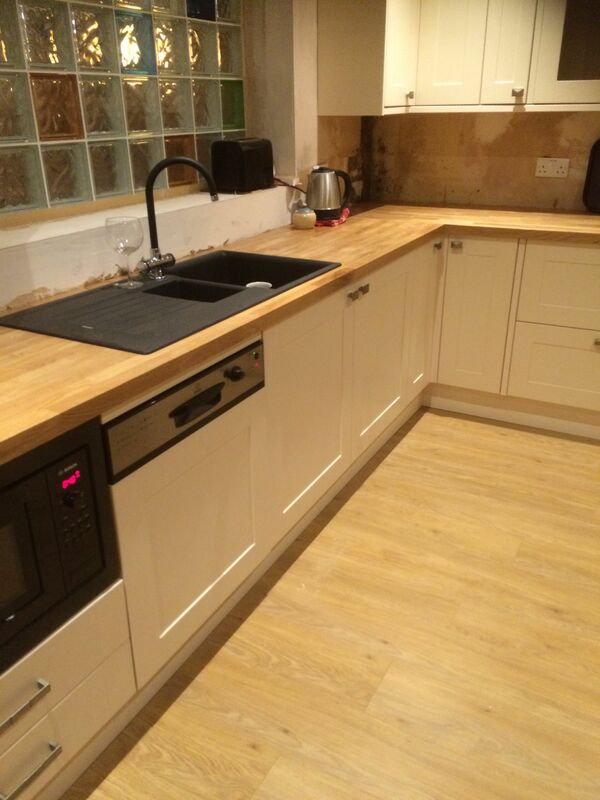 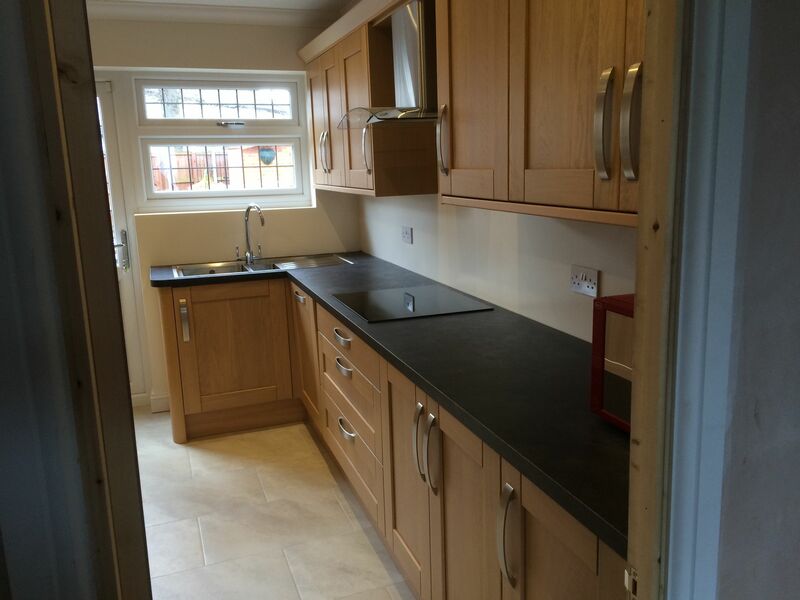 I offer a complete kitchen design and installation service if needed, including tiling from conception to completion. 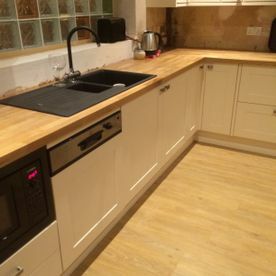 I also offer a fit only service. 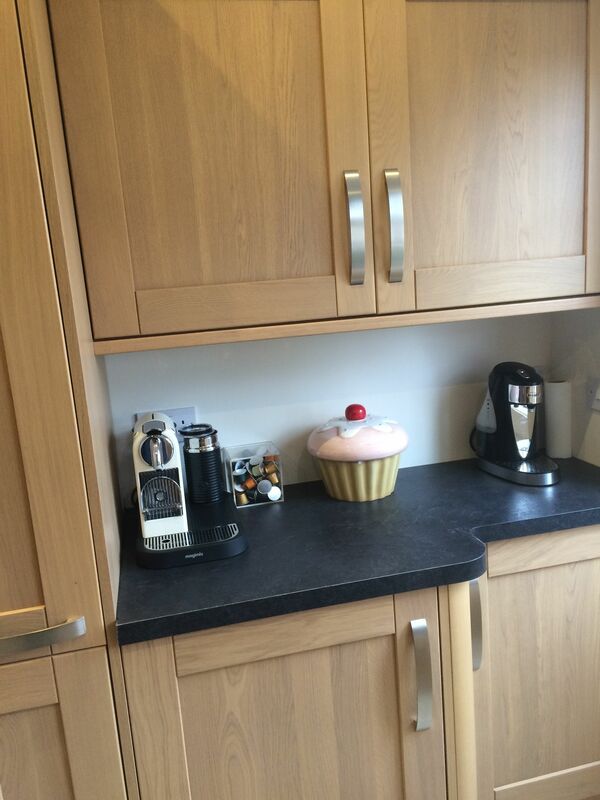 All kitchens come from branded suppliers. 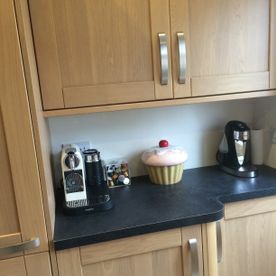 I can go through all the different styles and kitchens designs available and can leave you with sample books to look through at your leisure. 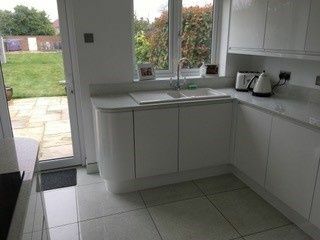 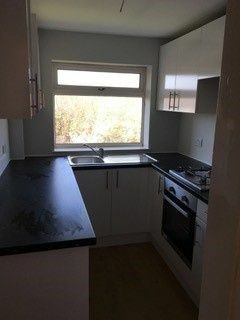 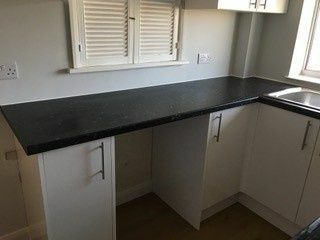 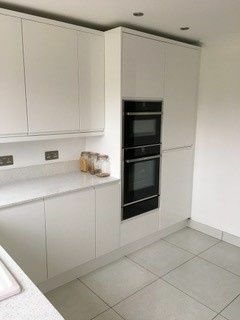 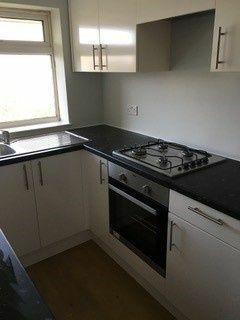 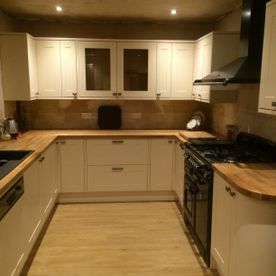 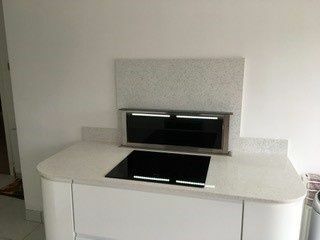 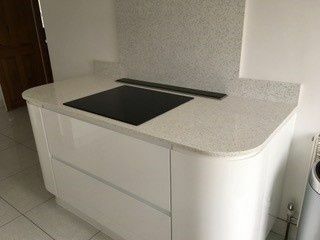 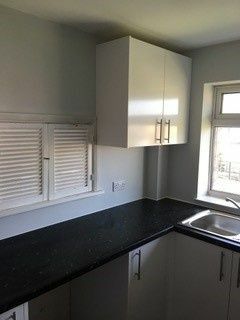 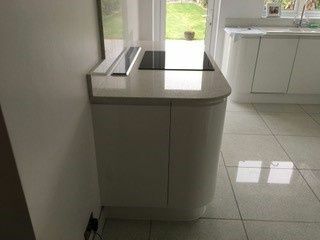 After the consultation I will go away and do a detailed plan around you requirements and provide you with an artistic impression of your new kitchen complete with quotation including appliances if required. 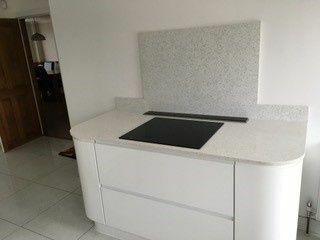 At this point I can have another consultation with you to go over the design and quotation incase there are any changes to your requirements. 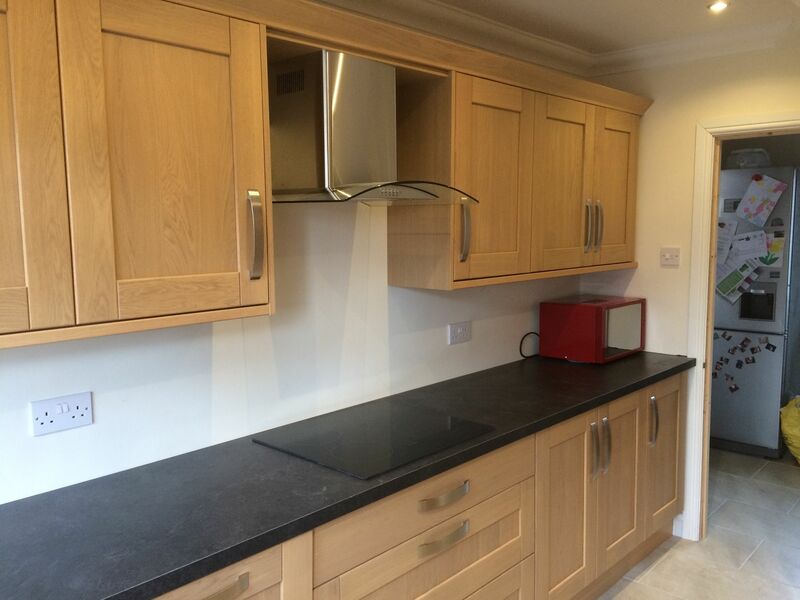 All Kitchen carcases come with a 5 -10 year guarantee depending on supplier. 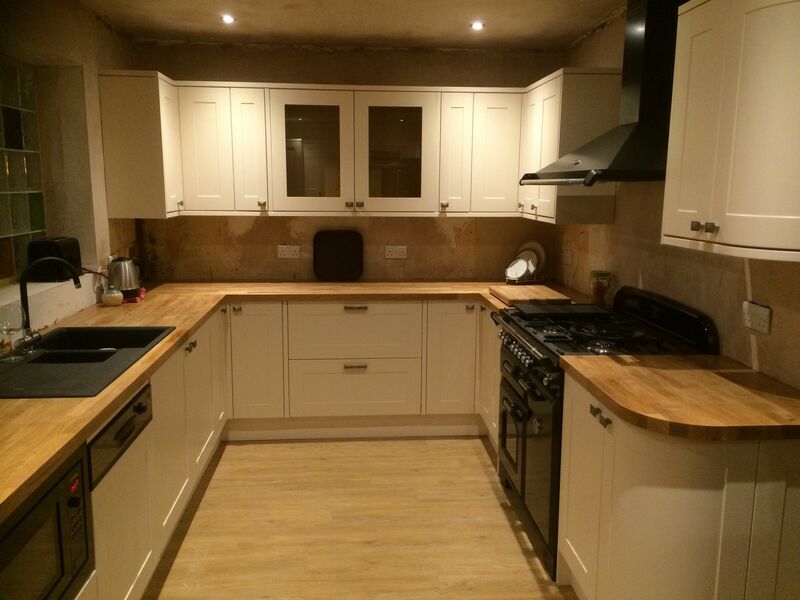 And kitchen frontals come with a 5 year guarantee. 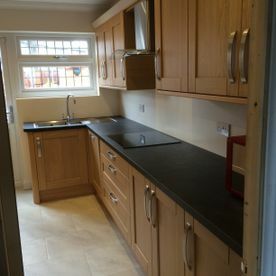 Above guarantees are from kitchen suppliers. 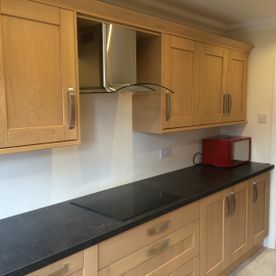 For all your kitchens needs. 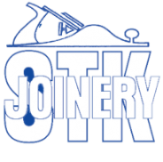 Call STK Joinery now on 01375 659 192 to receive a free no obligation quote.